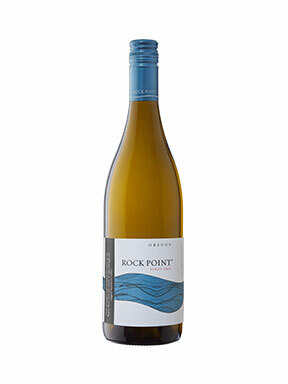 Rock Point Pinot Gris opens with lovely white flower aromatics and generous pear and melon flavors. The palate is dense and lively with a subtle mix of baked apricot and orange zest. The refreshing acidity shapes it well allowing for a few years of aging. Enjoy with a grilled Pacific coast halibut, a bowl of sweet and spicy Asian meatballs or a fresh fruit salad. Bright mountain huckleberries, wildly untamed earth, and a stunning sunset finish. Opening with aromas of ripe strawberry, red cherry, and raspberry, the fruit elements are complemented with light floral aromatics. The vibrant red fruit flavors continue across the palate, with interest and complexity provided by layers of forest floor, spice and toasty oak. Supple tannins and balanced acidity provide an elegant frame for the rich ripe fruit of this classical Oregon Pinot Noir. 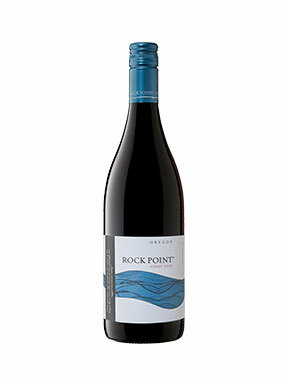 River Red is a blend of Syrah, Cabernet Sauvignon, Merlot and Cabernet Franc. This flavorful blend exhibits a wide range of aromas from smoky oak notes to more fruity characteristics such as plum and strawberry jam. The pleasant, silky mouth and approachable tannins come from a balance between oak aging and the fruit of the grape varieties. Savor with a roasted vegetable tart, a hearty blue cheese burger or twist open to celebrate the climb to the summit. 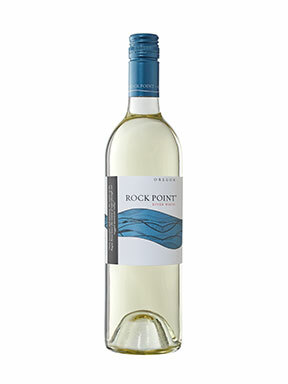 River White is a refreshing aromatic white wine with intense fruit aromas and flavors of peach and apple. The taste is crisp but not too acidic due to the light sweetness. Enjoy with Chicken Pad Thai, a pair of Baja fish tacos, or simply savor as a clean finish to any meal with friends.